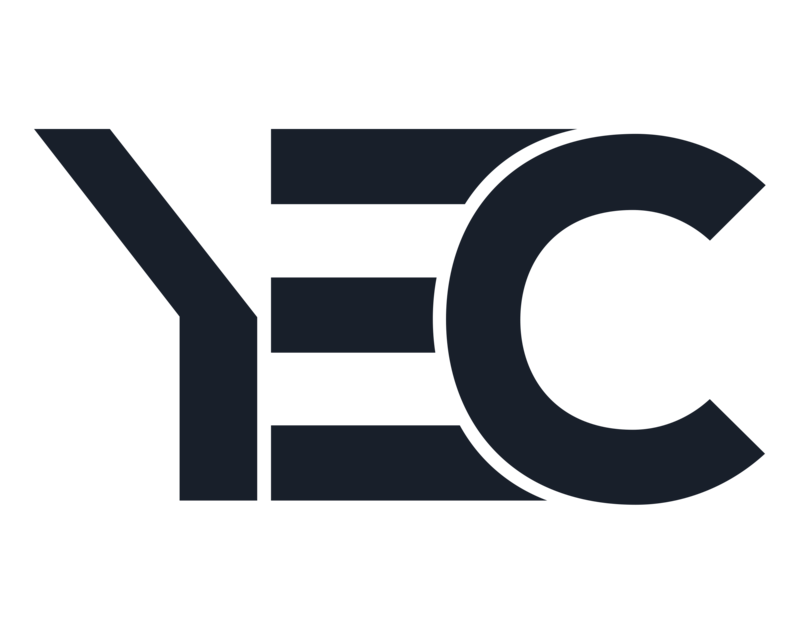 Join us for our fourth annual YEC Escape to Powder Mountain during Superbowl weekend! Each year gets better so expect nothing less than what you may have experienced or heard about this retreat. It will be a jam-packed weekend filled with winter adventure, wellness and relaxation - you'll build close connections with your fellow YEC members to share ideas, solve business challenges and forge friendships. ALL TICKETS INCLUDE LODGING, MEALS, BEVERAGES, CONTENT, ENTERTAINMENT, SUPER BOWL PARTY. YOU ARE RESPONSIBLE FOR YOUR OWN TRAVEL + TRANSPORTATION TO AND FROM POWMOW ALONG WITH LIFT TICKETS (ask about special rates). YEC Escape was probably the best event I have ever been to. The relationships, friendships and knowledge gained over the weekend were truly amazing and priceless. Our mission is to get snowed in on a private mountain in Utah with a few dozen of the world’s smartest, most driven entrepreneurs. There is no other group that can better empathize with the challenges and thrills of the entrepreneurial lifestyle. And there is no better way to form bonds, tackle business challenges, get motivated, learn, relax, and play. You get to Powder Mountain, and we’ll take care of the rest. All lodging, meals, content, and entertainment is included. Get ready to Escape. Meet team YEC and fellow members as you check in at Valley Lodge. Enjoy lunch and head out to explore Powder Mountain or hang back at the lodge for relaxation and conversation. We’ll all meet at for evening cocktails then enjoy a family style, farm-to-table dinner. The night will kick off with entertainment and cocktails. Hit the slopes, attend a session or hang out and relax, the day is yours! Rise bright and early to hit the slopes or sleep in; brunch is served from 8:00 am to 12:00 pm. Spend the whole day on PowMow, join the Snow Cat Powder Safari or enjoy some of the other surprise activities we'll have going on. Then we’ll cozy up for a Fireside Chat with one of our featured guests. Saturday evening will consist of a farm-to-table, family-style dinner followed by cocktails and entertainment! Enjoy another rolling brunch before you hit the slopes again or join the rest of the crew to enjoy great food, or reward yourself with more R&R – the day is yours to enjoy with your fellow YEC members. Don't worry, we didn't forget about the Super Bowl! We'll head down to Powder Mountain's Gotta-Believe-It-to-See-It Lake House basement for a Super Bowl party to end all Super Bowl parties. Wings, beer, big screen, the works. Check out of your accommodations by 10:00 am, but don’t go home yet! You're more than welcome to hit the slopes one more time. Team YEC will host a send off breakfast as guests head up the mountain or out to the airport. 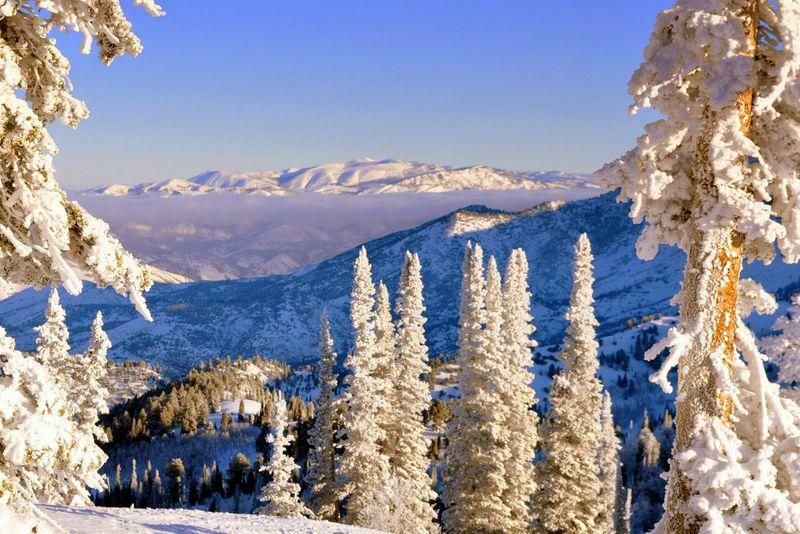 Powder Mountain is in Eden, Utah approximately 1 hour north of Salt Lake City. Powder Mountain consistently tops Ski Magazine’s “Best Value Resort” category, taking home the honor five out of the past six years. Can I bring my wife / husband / significant other? There is very limited space for this weekend so it is currently for members-only. If anything changes we'll let you know! As of now, each attendee is responsible for their own lift tickets. However, we have coordinated to get special rates through the mountain for our members - be sure to ask us about this. We suggest you purchase close to the event date or upon arrival to the mountain and be conservative with how much you'll ski, you can always purchase more! Not to worry! There is plenty to experience and enjoy on Powder Mountain from culinary experiences to yoga or you can just kick back and relax. Ski and snowboarding lessons will be available for a nominal fee. Tickets are non-refundable after December 1, 2017. If you have any further questions, we're happy to help before you make your decision! WE'RE OFFICIALLY SOLD OUT. Hope to see you at ESCAPE 2019!